What if policy makers had a road map for decarbonizing the energy system? 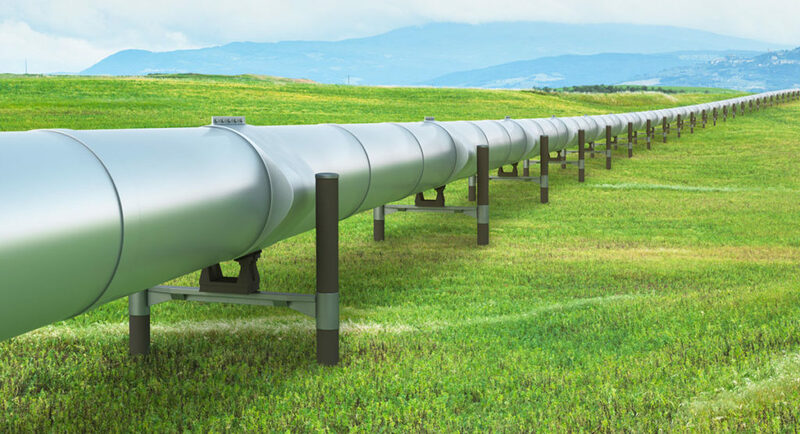 In the Midcontinent region of the US, a group of stakeholders including investor-owned utilities, merchant power companies, electric cooperatives, environmental groups, and state regulators has begun development of such a road map for decarbonization by 2050. 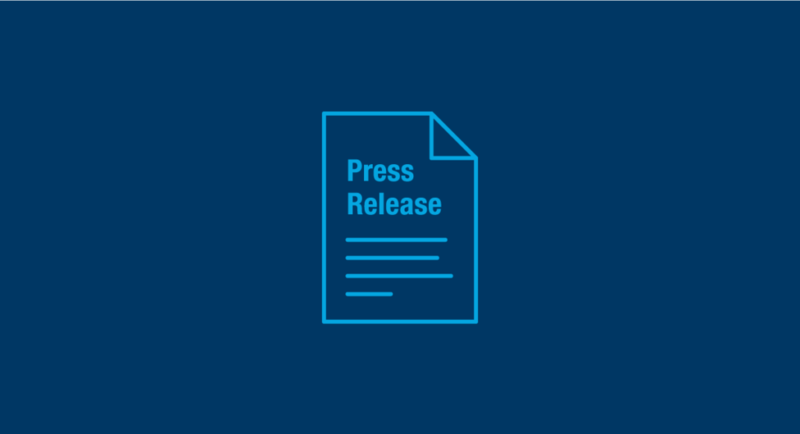 The stakeholder group, called the Midcontinent Power Sector Collaborative, is releasing the first part of the road map which focuses on decarbonizing the electricity sector. An event to release and discuss the road map will take place on July 24, 2018 in Milwaukee, WI. The Collaborative’s road map is a unique, significant undertaking. 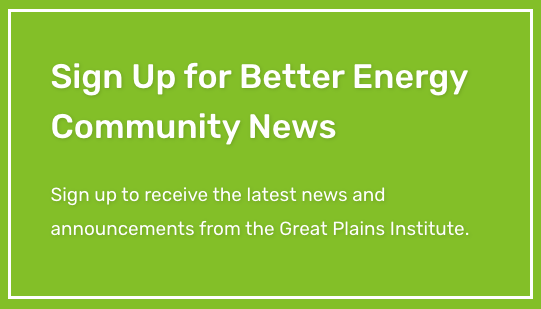 It combines rigorous analysis with expertise and perspectives gathered from a diverse set of participants who are shaping the future of the Midcontinent’s energy system. The goal of the road map is to provide policy makers and stakeholders with a better sense of what may be needed to achieve deep carbon reductions in the region so as to inform better near-term decisions and position the region to meet the challenges ahead. The road map accomplishes this by providing potential futures and options for policy makers to consider on the road to a low carbon future. Can the region’s electricity sector reach substantial decarbonization by midcentury? What does the region’s future power sector look like? What role will key technologies play? How much might the region rely on natural gas? Solar? Wind? 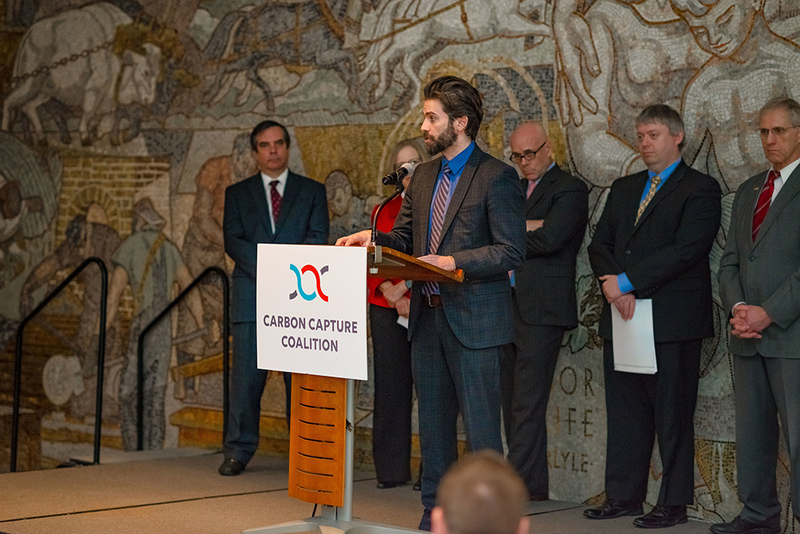 What role will carbon capture play? How can the region plan in an atmosphere of regulatory uncertainty? This Road Map to Decarbonization in the Midcontinent: Electricity Sector, and the modeling analysis that informs it, are the work products of the Midcontinent Power Sector Collaborative, convened and staffed by the Great Plains Institute.